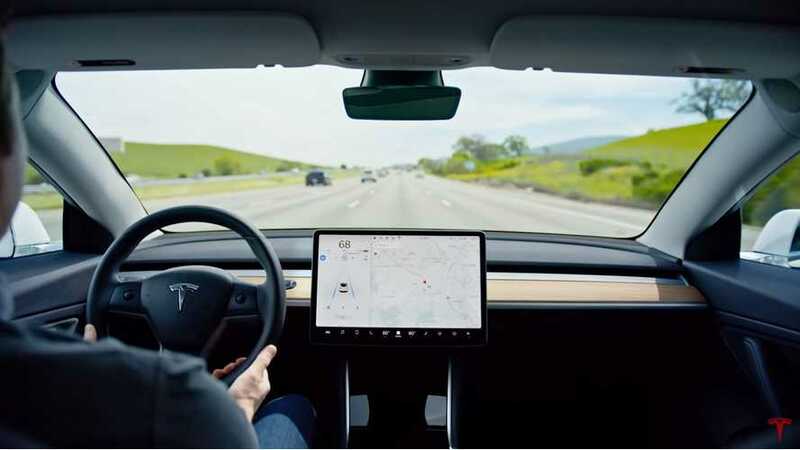 Tesla announced a new event - Tesla Autonomy Investor Day - on April 22 at its headquarters in Palo Alto. One of the biggest projects is the Tesla Network - a fleet of autonomous cars, available for sharing. It would be a double win for the manufacturer - first because it provides another stream of revenue and second because Tesla could use cars at the end of lease (no buyout option was previously announced).